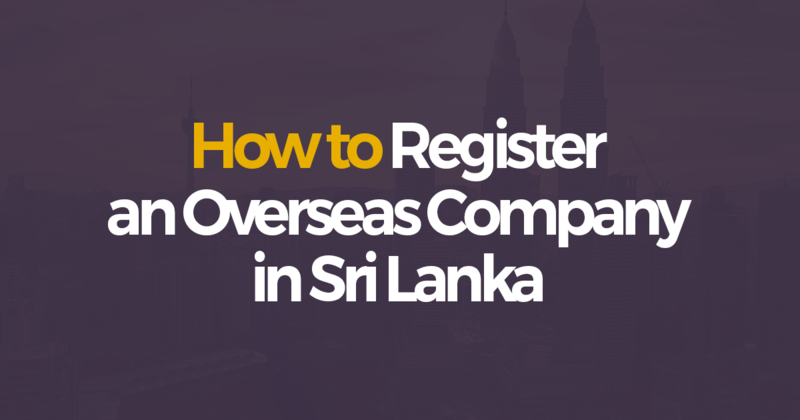 Company Registration in Sri Lanka - Step by Step Guide. Starting a business may be a dream but losing your personal assets that support you and your family are a reality and that reality could turn into a nightmare if your business doesn’t work out, you’re sued, or another unforeseen financial loss. 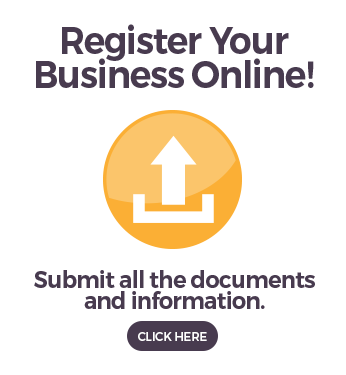 By registering your business, your business assets and liabilities are separated from each other. There are many other reasons to incorporate but for the protection of you & your family may be the most important. If you are starting out in business, or even if are established and incorporated and you want to name your business something other than your given name, you’ll need to register for a “Doing Business As” name, also known as a DBA, trade name, or assumed name. Searching for a unique company name can be done online via the website of the Department of the Registrar of Companies. We recommend grabbing a domain name for your company identical to the one you registered your company name for. We personally use Lankahost to buy all our .lk domains and Godaddy for our international domains & hosting. The company name reservation is valid for 3 months(Rs. 2,000 + VAT 15%). After obtaining the name approval, submit Form No. 1, 18, and 19.All forms should be printed or typewritten. (Section 475). Handwritten forms will not be accepted. We’ve gone ahead and attached the forms to make it easier for you. A company may either adopt the standard set of Articles of Association in Table A of the Companies Act of Sri Lanka or draft its own Articles of Association. You must submit 2 copies. After everything else is done, the final procedure is to give public notice. This is usually done by publishing a small blurb on the local papers. This should include the company registration number & the name of the company. As well as the Registered office address of the company. This should be on at least one issue of the Gazette; and in at least one issue of a daily newspaper in the Sinhala, Tamil & English languages, circulating in the area of business. 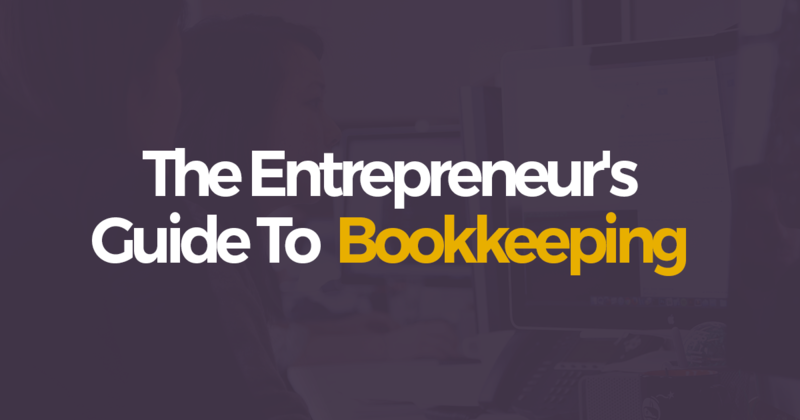 As a Registered corporate secretary, Simplebooks is capable of registering your company for you. 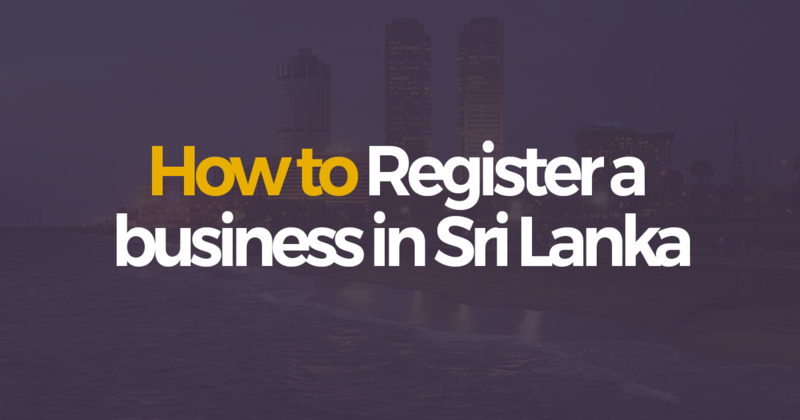 As a public service offering for all startups & small businesses in Sri Lanka. company registration services below cost. 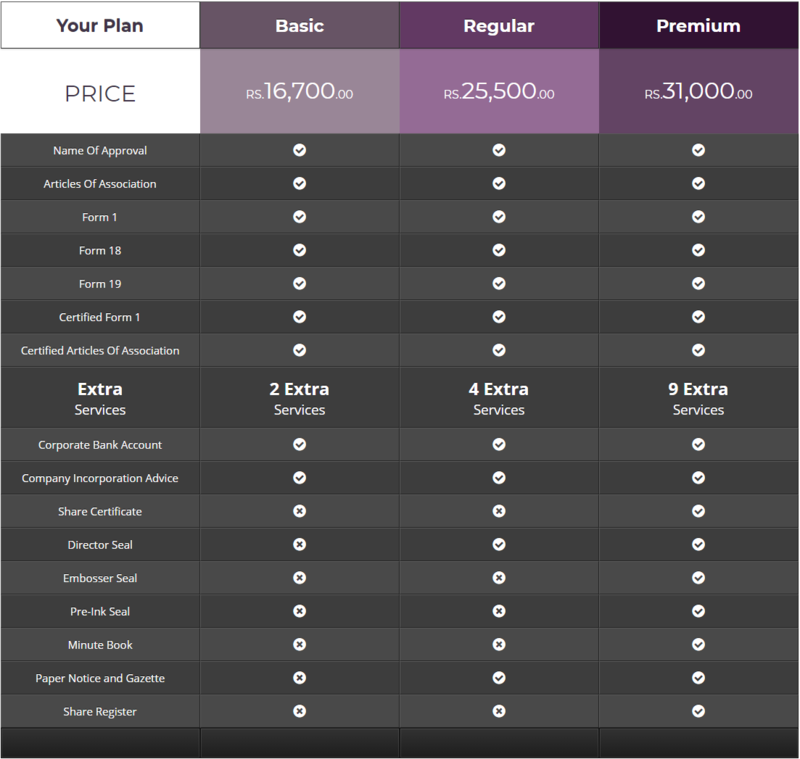 Make sure to checkout our pricing options! The Government has recently introduced “eROC”, a service where you can register your business online. 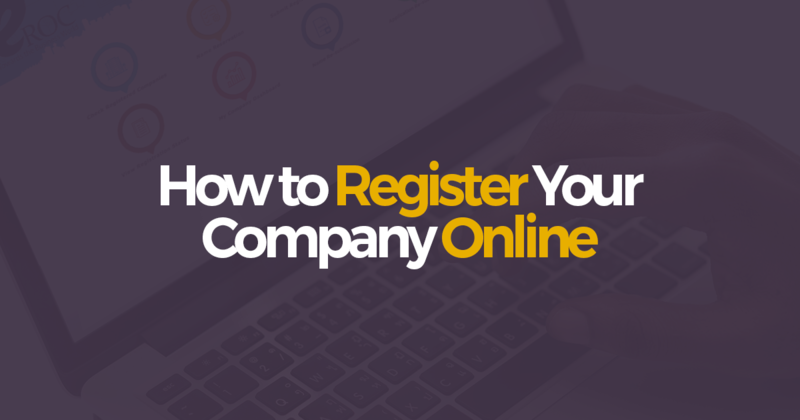 Refer to our step by step guide on how you can register your business online.